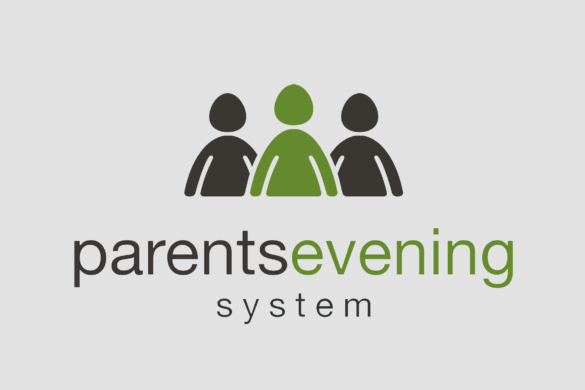 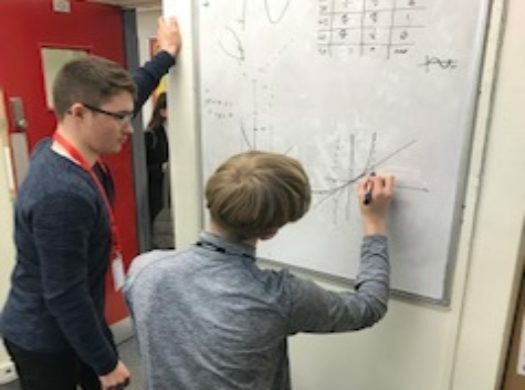 Department for Education and Ofsted, analysed by SSAT, the Schools, Students and Teachers network. 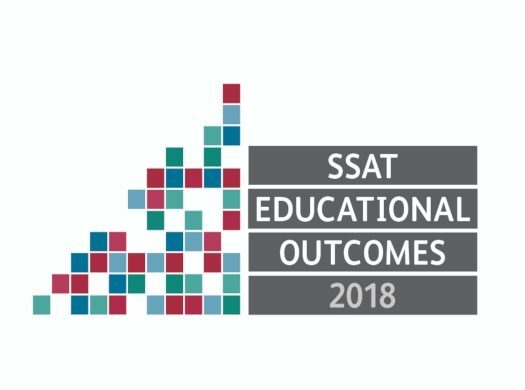 The SSAT Educational Outcomes database compares all state-funded schools in England and the highest performing schools for a range of key measures are awarded SSAT Educational Outcomes Awards. 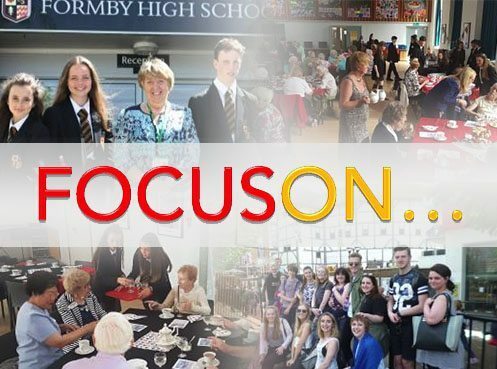 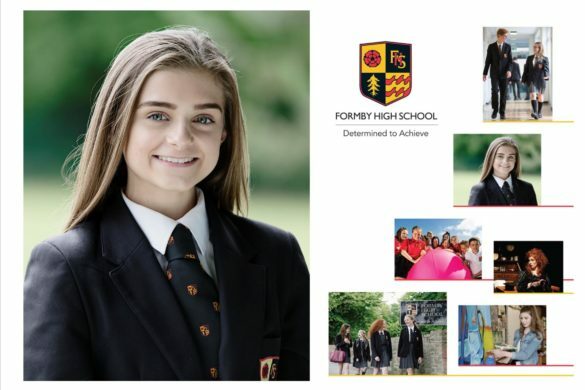 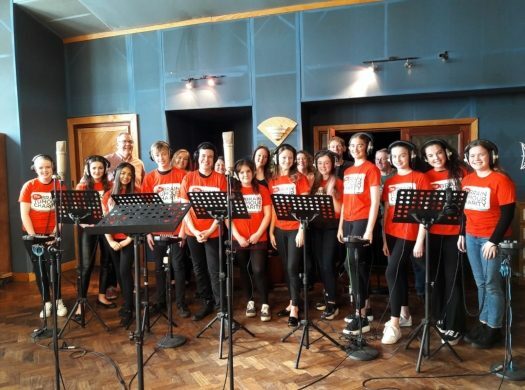 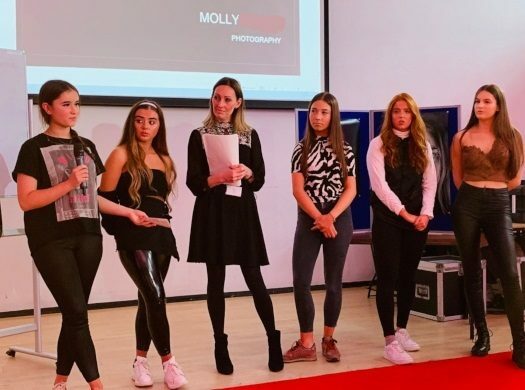 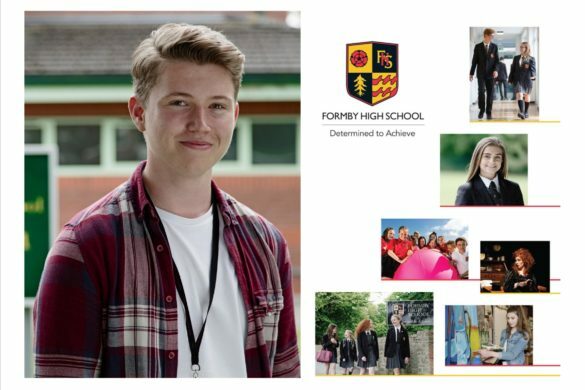 Formby High School will be presented with their award during the summer term at a ceremony attended by winners from across the region.